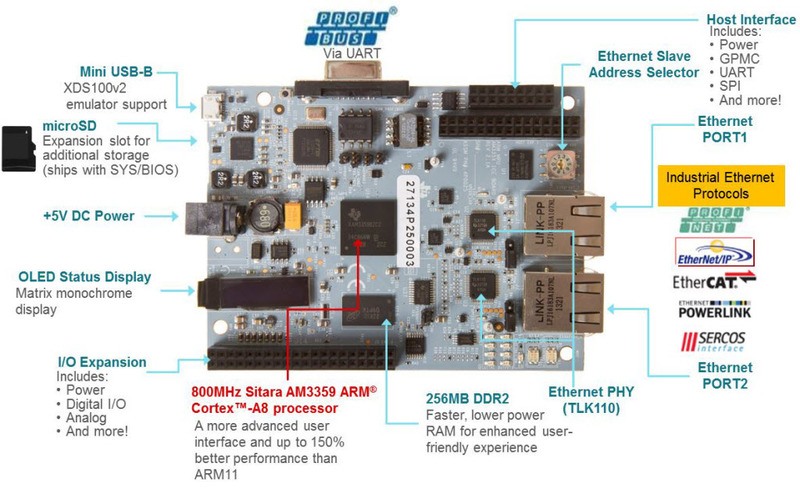 The TIDEP0028 Ethernet Powerlink development platform combines the AM335x Sitara processor family from Texas Instruments (TI) and the Powerlink open media access control (MAC) layer into a single system-on-chip (SoC) solution. 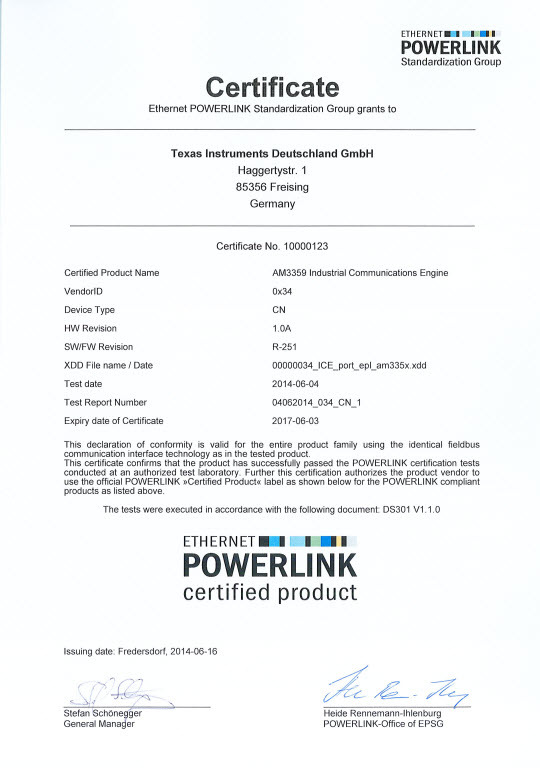 Targeted for Ethernet Powerlink slave communications, the TIDEP0028 allows designers to implement the real-time Powerlink communication standard for a broad range of industrial automation equipment. The design is based on the TMDSICE3359 Industrial Communications Engine (ICE). 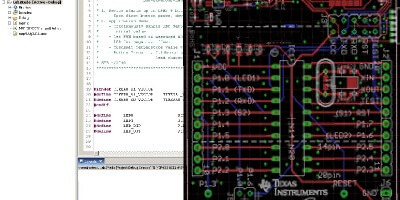 This TI Design was done on the TMDSICE3359, but can also be done on the TMDXICE110.